If you are feeling down or depressed then you must call on Archangel Remiel for help as he is known as the 'Angel of Hope'. 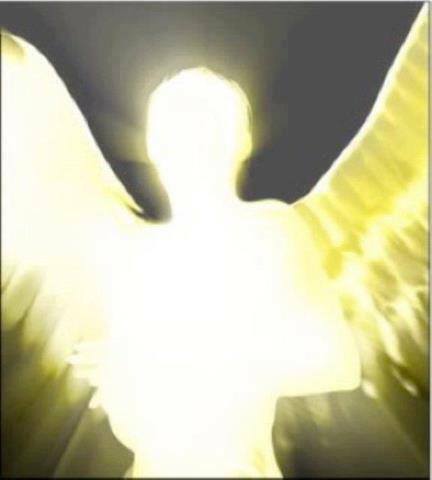 In the Book of Enoch, he is identified as one of the seven archangels who stands closest to God. He is also said to guide souls into heaven and is one of the angels that God is most likely to send to beings in distress. His name roughly translates as meaning, 'God's mercy' His wonderful caring role is to bring or restore harmony in your life. When Remiel is near you, you are like to hear the rumble of distant thunder. He is a very powerful angel, so call upon him only if you are serious about making big changes in your life. Before you go to sleep at night, send your unconscious mind a message asking that you remember your dreams, and then call on Remiel. Pay special attention to whatever dreams you experience and notice what kind of messages that Remiel has sent you. If you don't understand the symbolism in the dream you can ask him for clarification before you go to sleep the next night. If you are having doubts about your spirituality or are struggling to deepen your spiritual connection, ask Remiel for help. He will enfold you with his golden wings and surround you with intense love and connection. Surrender to his presence and see what kind of magic and miracles begin to happen in your life. Remiel is a magnificent angel surrounded with a brilliant white light. He has deep brown eyes and golden hair. He will move gracefully through your life, bringing balance, wisdom and joy. We are all used to the idea that finding a white feather is a sign from angels, but angels also leave feathers of other colours to send us a special message too. Blue: 'Time for calm and peace in your life. 'Find space in your life for serenity by taking a walk by water or meditating. Green: 'Your angels send you healing.' Help by taking good care of your spiritual and bodily well-being. Grey: 'Although things seem quiet right now, we are working on the problem. Be ready for our signs soon.' Follow your angels' guidance and be patient while they put things in place for you. Have you found any coloured feathers lately? Angels often leave little gifts for human souls. These gifts are usually small or simple like feathers and coins - literally pennies from heaven! Why not ask your angel to leave you some pennies too...to reassure you that they are indeed around, watching over you and protecting and keeping safe you and your loved ones. Angels love to help us achieve our goals, but prefer to act as co-creators rather than magicians. So ask your angels to bring into your life people who can help with your problems, rather than expect the angels to solve your problems for you. 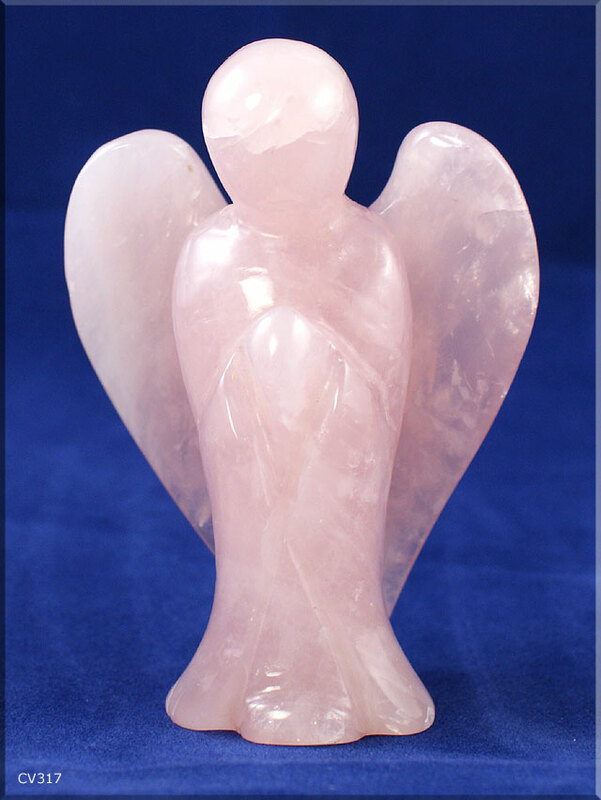 Imagine, how empowered you will feel when you achieve your own goals... but with a little from your angelic friends. If you're lucky enough to have a smartphone you might like to investigate a couple of angel apps, that I have come across. Angel Heart Oracle Cards (£3.99 iTunes). This app allows you to pick an angel card from a set of 73 whenever you need guidance with a channelled message to help you on your journey. Simply tap or shake your phone.to draw one from the pack. There's also a free version with just seven cards. Angels Wallpaper Collection. (Free, iTunes). This app has a range of beautifully inspiring angel pictures you can use as a screensaver or wallpaper for your phone, computer or tablet, with new images added every day.